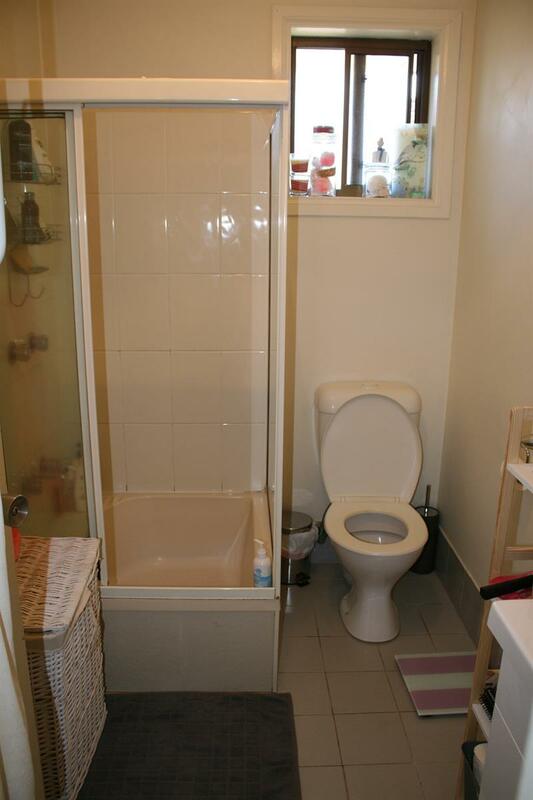 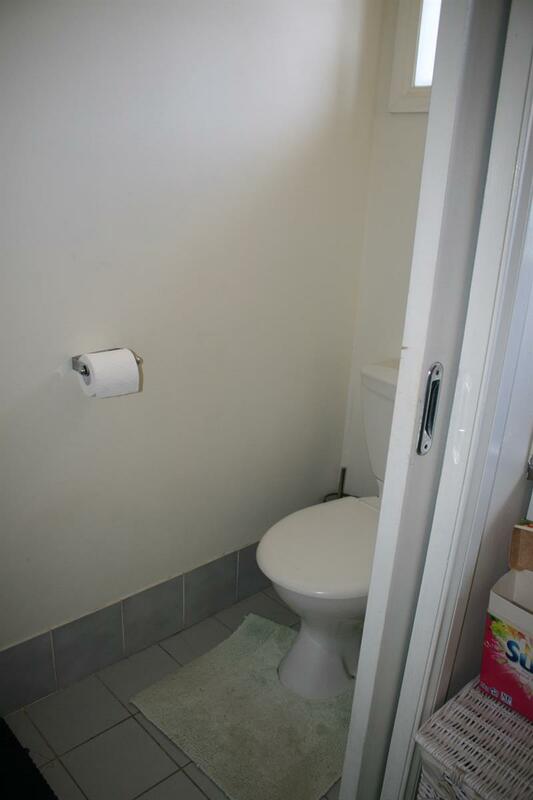 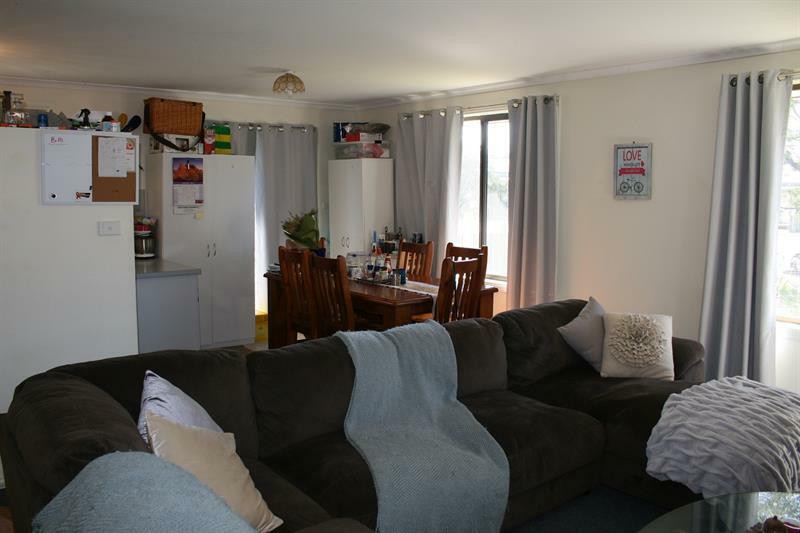 3 bedroom home with 2 toilets at Glenreagh! 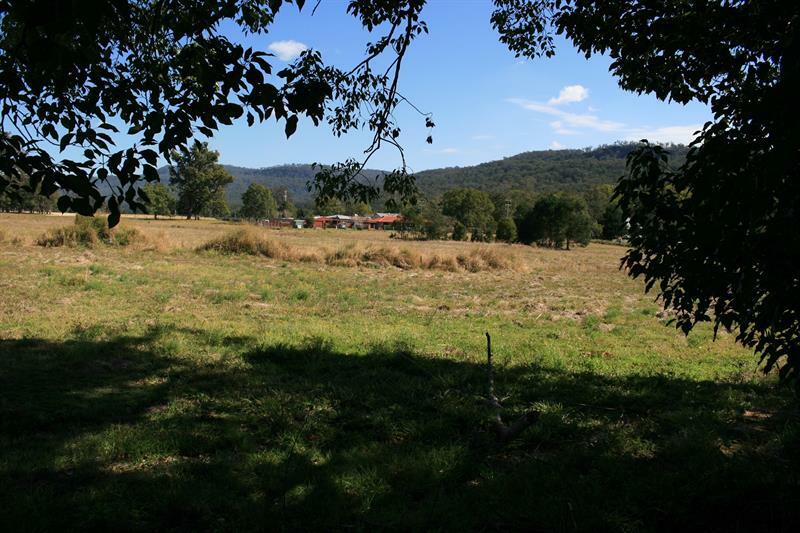 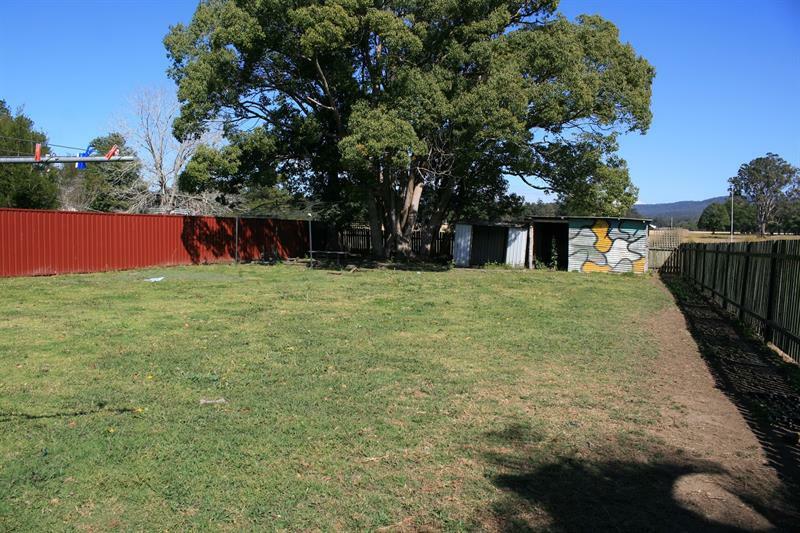 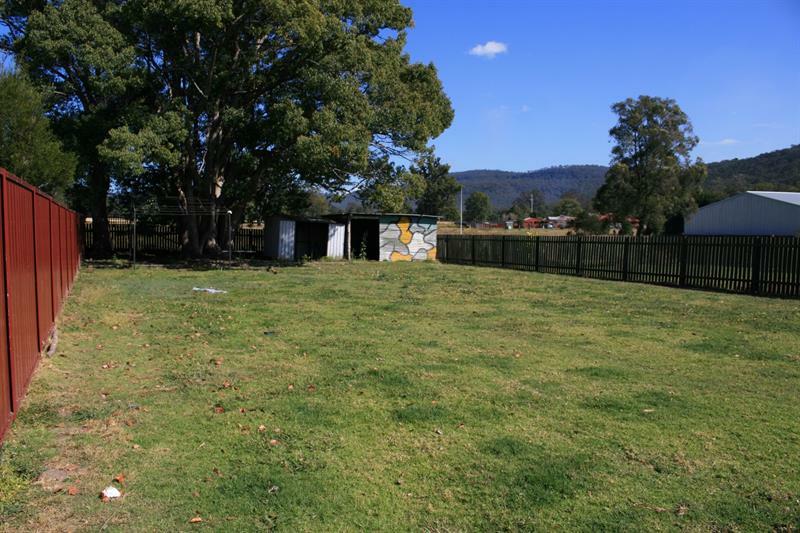 Brick veneer with metal roof, fenced yard [1100 m²] rural property + the Glenreagh Range as a backdrop! 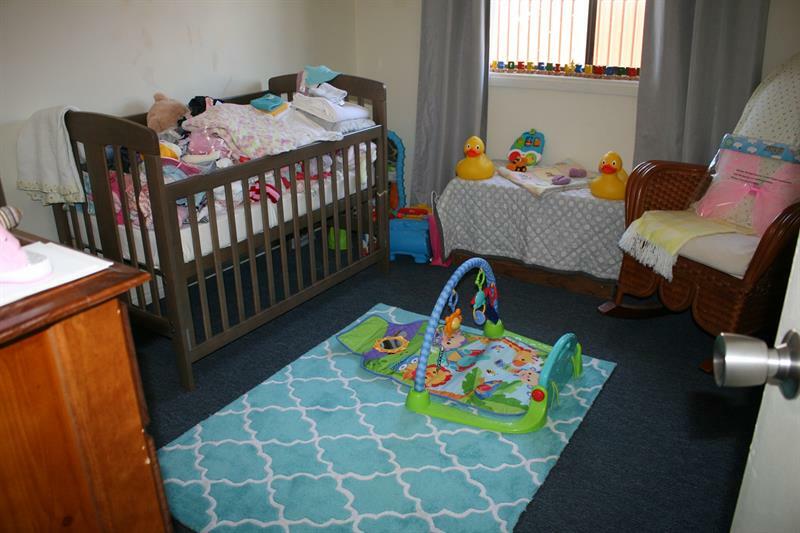 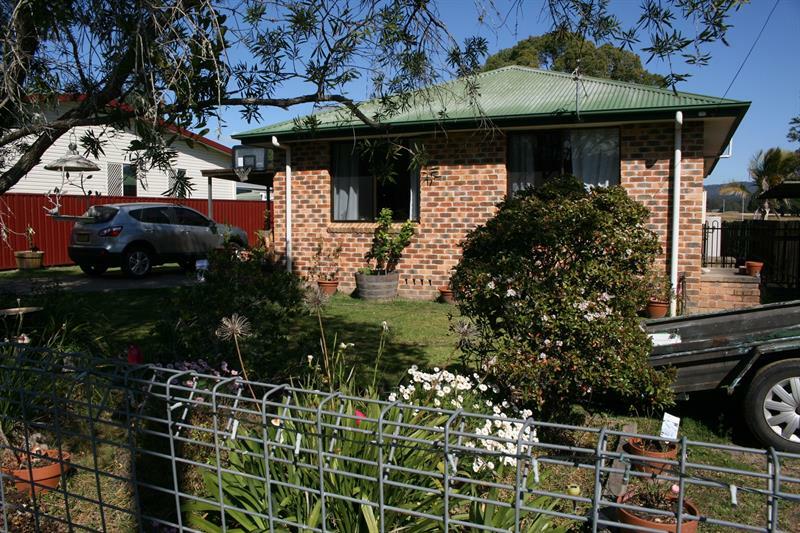 We've managed this home as these peoples' investment for many a year. 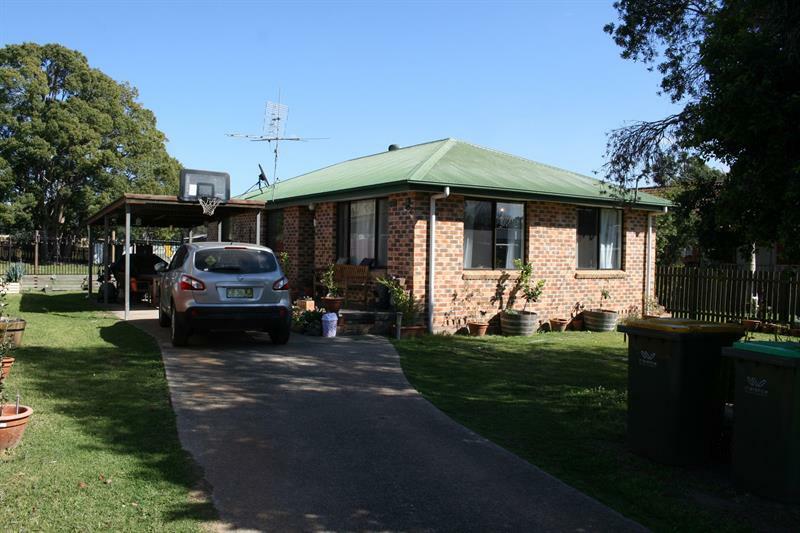 38 km to Coffs Harbour & 49 km to Grafton, Glenreagh is an historic village on the famous Orara River - the substantial tributary to the mighty Clarence. 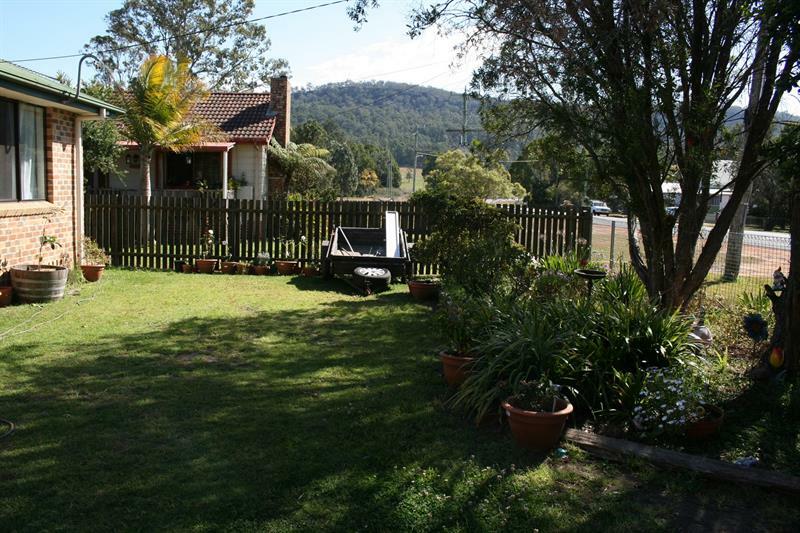 Home of the Glenreagh Mountain Railway - one day all the way to Ulong! 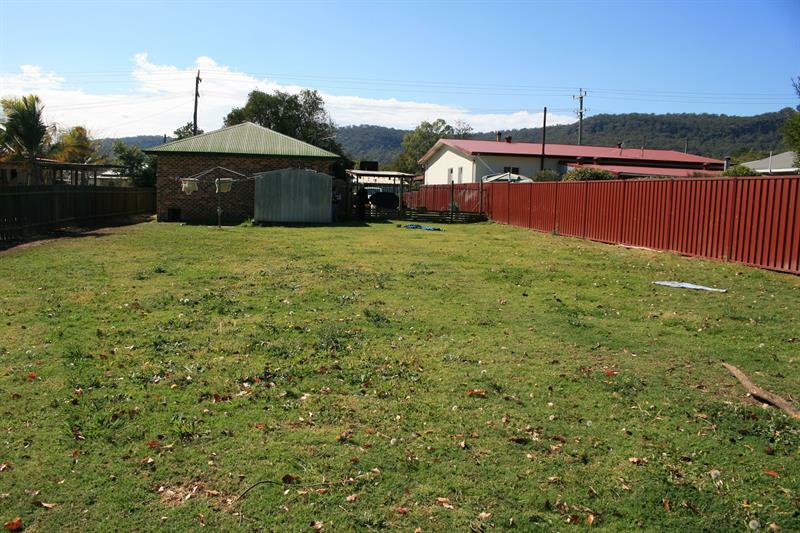 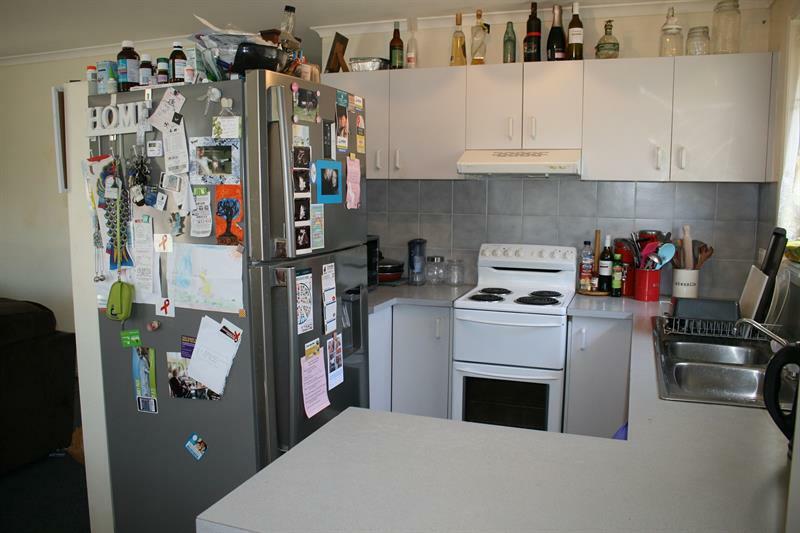 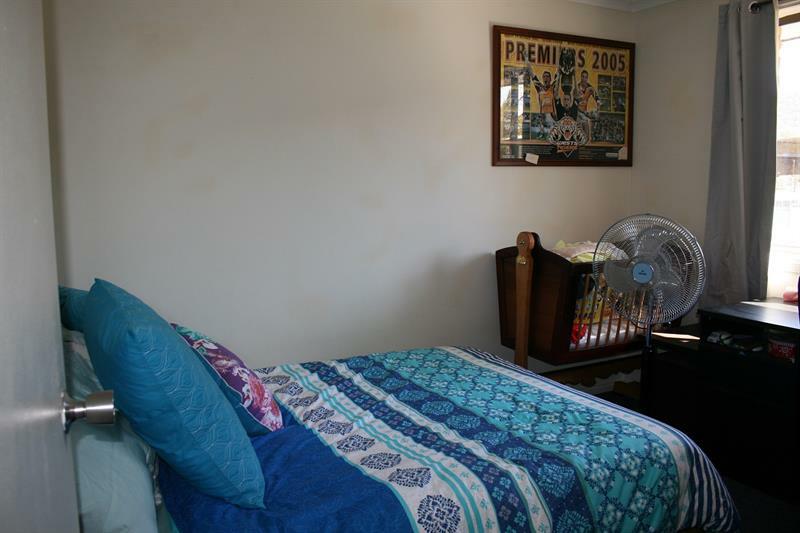 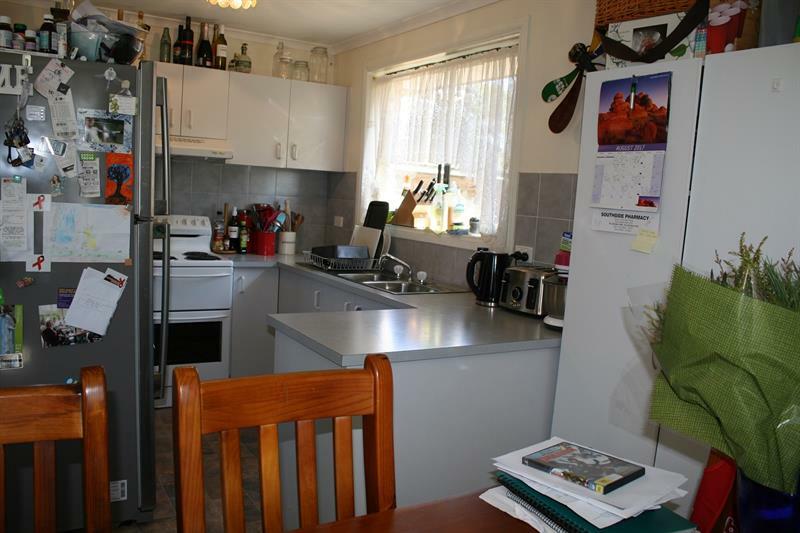 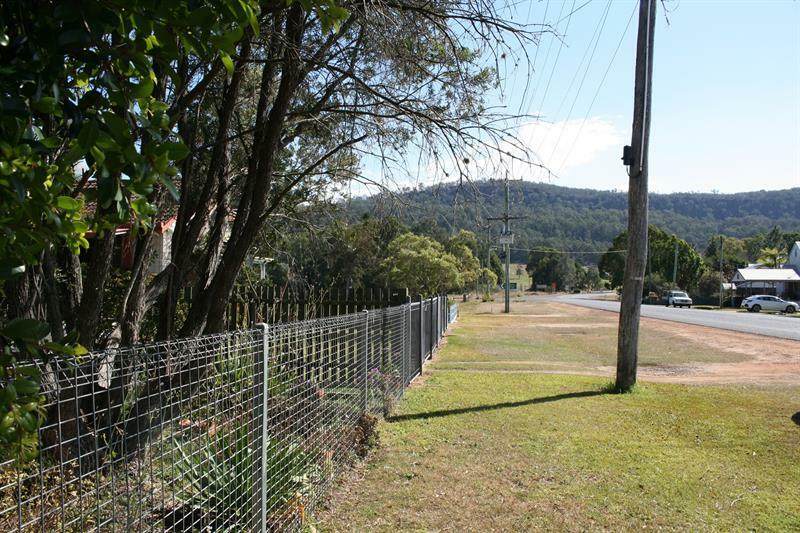 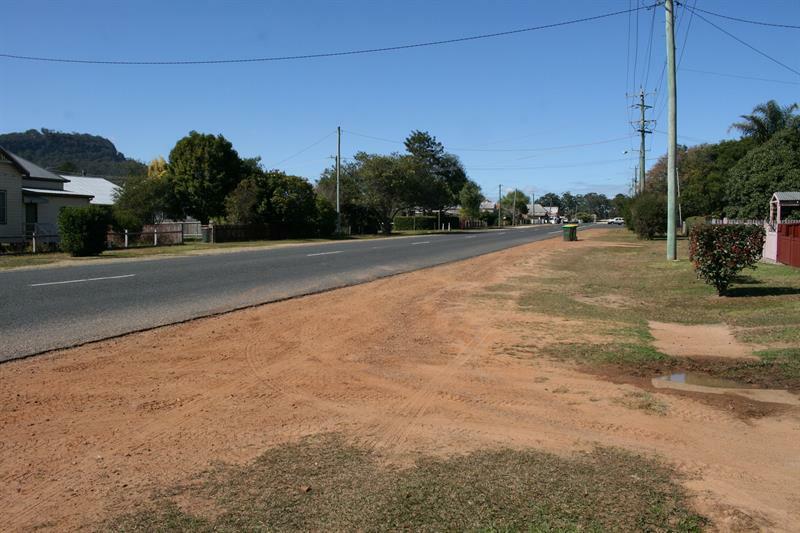 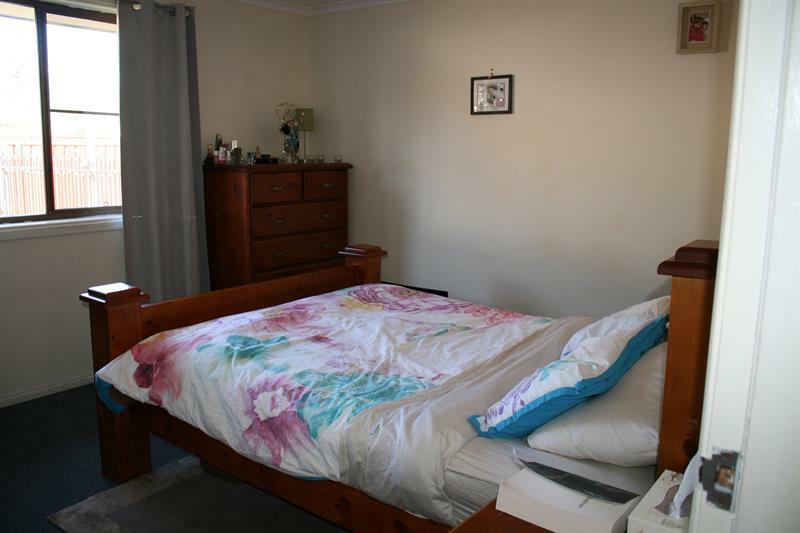 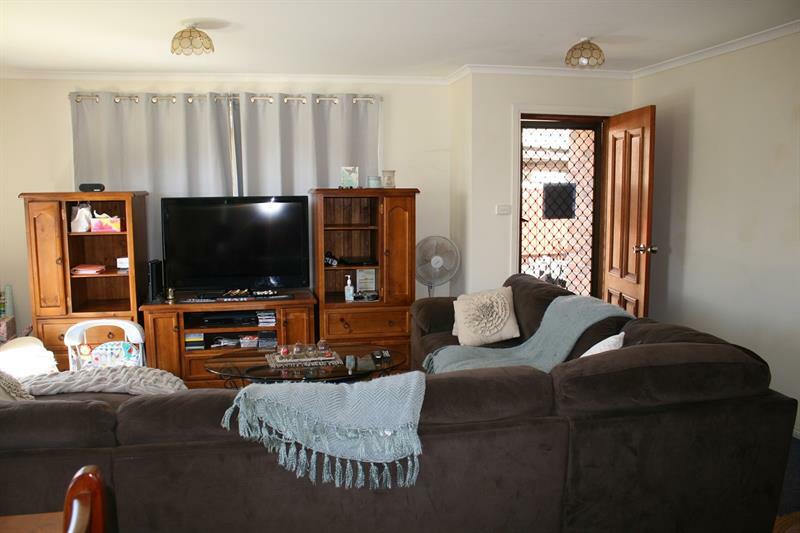 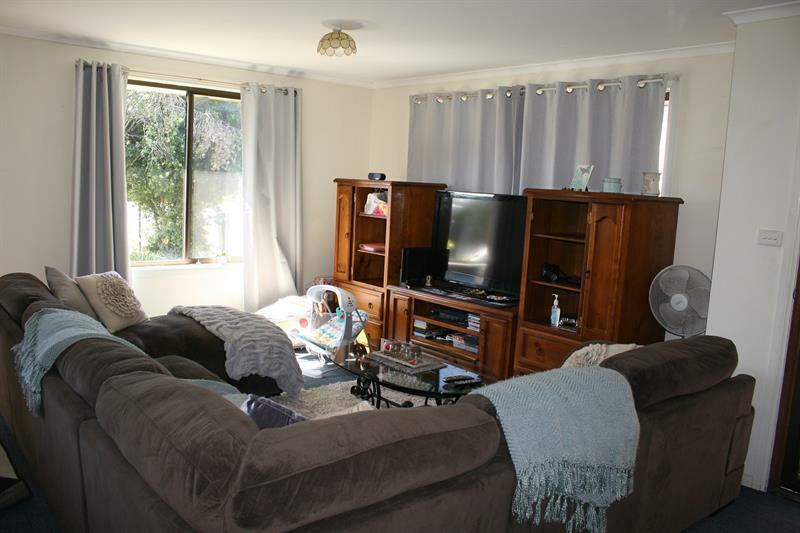 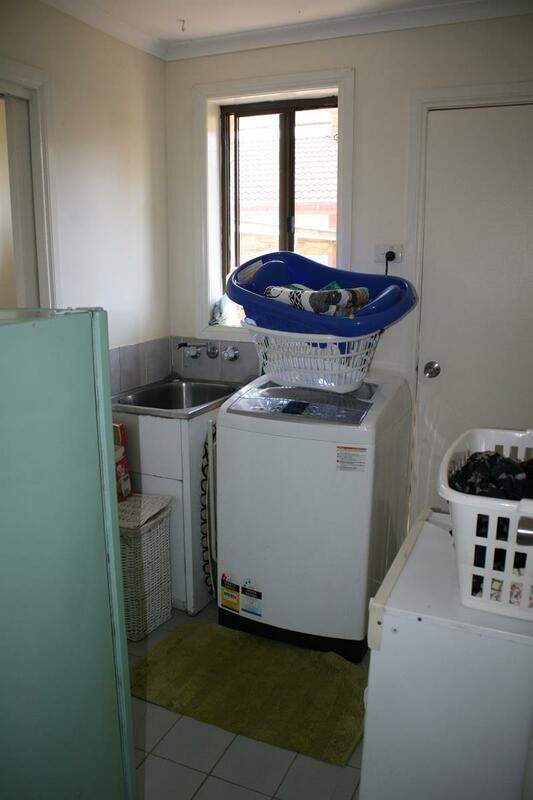 Dear John F, I am interested in 24 Coramba St, Glenreagh, NSW 2450, Listing Number 2631800 which I found on http://coffsproperty.com.au.